Grow your Agile/Scrum teams to perform at their best. Identify your Agile/Scrum strengths, diagnose the challenges, set improvement priorities, and develop an improvement plan going forward. Improve your team’s ability to enjoy project work while meeting deadlines and avoid the support black hole of endless bugs. 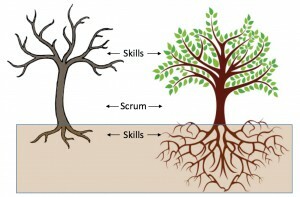 Scrum is a software development methodology based on Agile principles. Agile methodologies promote a project management process that encourages frequent inspection and adaptation, a leadership philosophy using teamwork, self-organization and accountability, with strong customer involvement. Agile/Scrum is a framework, and without close attention to the practices used, Agile/Scrum implementations can quickly lead to quality problems, chaos, and missed budgets and deadlines. When an Agile/Scrum implementation has problems, no one is having fun. How are the skills in your team? This seminar is about maximizing the benefits of your Agile/Scrum implementation while addressing the problems and frustrations encountered so far. If you are new to Agile/Scrum, this session will tell you what to look out for. Scrum Masters, Product Owners and team members who want to further develop their Agile practices and team results. Senior managers aspiring to improve their group’s efficiency and quality while maintaining the benefits of Agile/Scrum. Exercise: What is working and what is not in your organization? Should you have a release plan? Exercise: What is your sprint capacity? Configuration management: what version of __ are you working on? 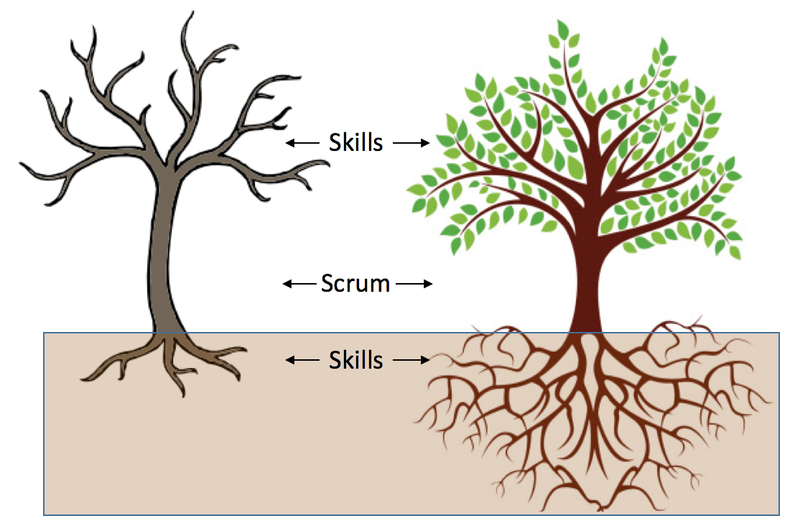 ScrumBut: What steps are really being done — how to raise and maintain the bar? Why is management so upset and why do they micromanage the team? No thresholds set on when to replan. How bad is bad? Can you really catch up? Exercise: Your action plan to take back — a problem to fix or goal to achieve? Exercise: What message to take back? Mark Schulte, Software Branch Manager, KIHOMAC, Dallas TX. Neil Potter is co-founder of The Process Group, a company formed in 1990 that consults on leadership challenges, software engineering, process improvement, Agile/Scrum, CMMI, and project management. He has 28 years of experience in software and process engineering. Neil is a Certified Scrum Master, CMMI-Institute-certified lead appraiser for SCAMPI appraisals, Intro to CMMI instructor (development and services), and Six Sigma Greenbelt. He has a B.Sc. in Computer Science from the University of Essex (UK) and is the co-author of Making Process Improvement Work – A Concise Action Guide for Software Managers and Practitioners, Addison-Wesley (2002), and Making Process Improvement Work for Service Organizations, Addison-Wesley (2012).